Chipotle on Tuesday released preliminary results for fourth-quarter earnings and sales that were weaker than analysts expected after expenses ran higher than the company had anticipated. The fast-food chain said it anticipates fourth-quarter earnings per share (EPS) in a range of $0.50 to $0.58, below the consensus estimate of $0.96, according to Bloomberg. Comparable-store sales — which track restaurants open for at least one year — are estimated to fall 4.8%, worse than the 3.7% decline that analysts forecast. Chipotle said its expenses were higher than expected during the quarter after it increased spending on promotions and tested television advertising. The company said the avocados it uses to make guacamole became more expensive, further ramping up costs. Restaurant-level operating margin was estimated at 13%-14%. 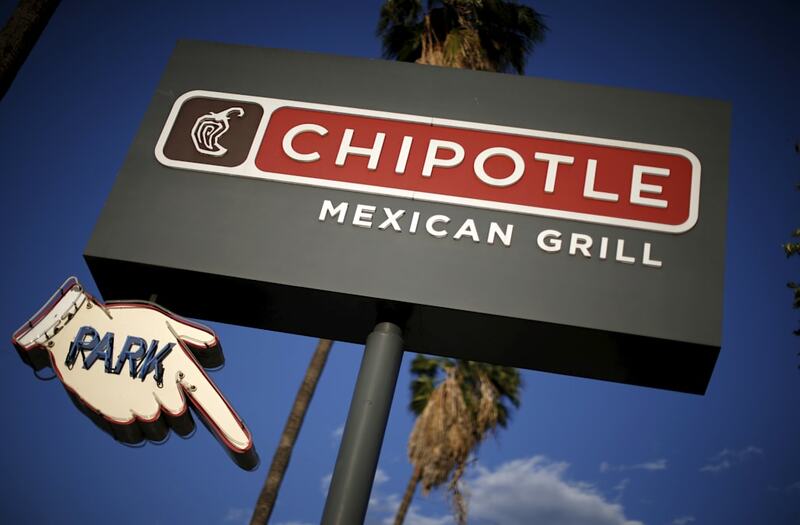 Chipotle has been working to lure customers following an E. coli outbreak that impacted restaurants in 14 states. Sales have fallen for three consecutive quarters since the outbreak. In the most recent quarter, same-store sales fell by 22%.Internal surveys in December showed that customer complaints about food shortages increased and were the No. 2 issue behind long lines. Chipotle shares fell 4% in the 12 months through Monday, January 9, and are up 3.8% ahead of the opening bell.